Section 108 (codified at § 108 of the U.S. Copyright Act) provides important exemptions for libraries and archives to make and distribute copies of works for purposes such as interlibrary loan, patron use, and preservation without the permission of the copyright holder. The purpose of the copying or distribution cannot be for direct or indirect commercial advantage. Section 108 specifies very detailed requirements for making and distributing copies. 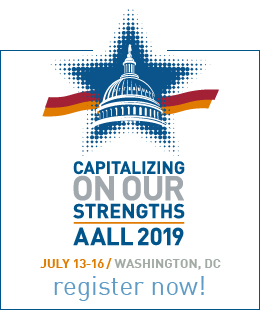 AALL supports revisions to Section 108 that would update the Copyright Act's balance between the rights of creators and copyright owners and the needs of libraries in the digital age. A Section 108 Study Group of copyright experts was convened in 2005 by the Library of Congress and the Copyright Office. The mission of the Study Group was to prepare findings and to make recommendations for possible updates to the law in response to technological change. 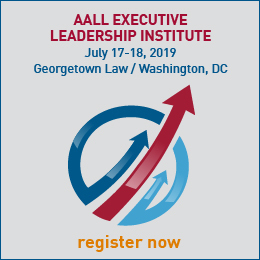 The Section 108 Study Group held its final meeting in January 2008 when it delivered a Final Report, which was intended to serve as a basis for recommendations to Congress and as a basis for drafting future legislation. The Final Report’s recommendations included suggestions for extending Section 108 eligibility to museums, making exceptions for web archiving, and expanding libraries permissions for digital preservation of at-risk published works as well as for more secure preservation of digital materials. Section 108 has not been amended since the release of the Study Group’s Final Report. In October 2011, Register of Copyrights Maria Pallante released a document outlining the Copyright Office’s priorities and special projects for 2011 through 2013, including acknowledgement of the Section 108 Report and a commitment to formulating preliminary recommendations on Section 108 technology issues during 2012.